Halloween Horror Nights 29 + Flex Plus 1! 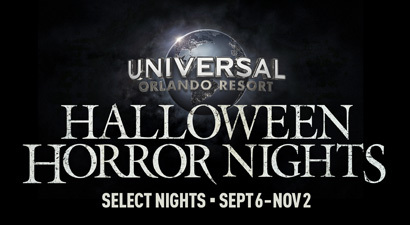 Halloween Horror Nights at Universal Studios Orlando is back for select event nights from September 6 through November 2, 2019! Get a second event night free when you buy one night. Come any two Sunday–Friday event nights. Purchase by June 5, 2019. Online only. 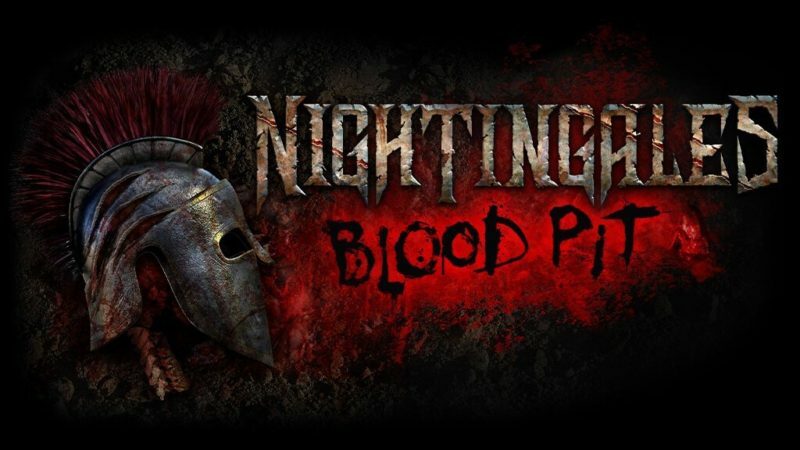 Stay tuned for more HHN29 updates! Halloween Horror Nights at Universal Studios Orlando + September 6 – November 2, 2019!